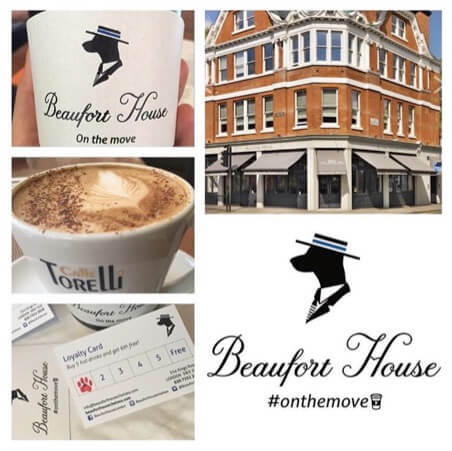 Beaufort House Chelsea has launched it’s loyalty card, buy 5 hot drinks and get your 6th free! Just come into the House at anytime and ask for your new loyalty card. We have a selection of coffees and teas to takeaway; making it easier for you to drink your favourite hot drink on the move.